This silver love bottle opener is as charming as it is functional. 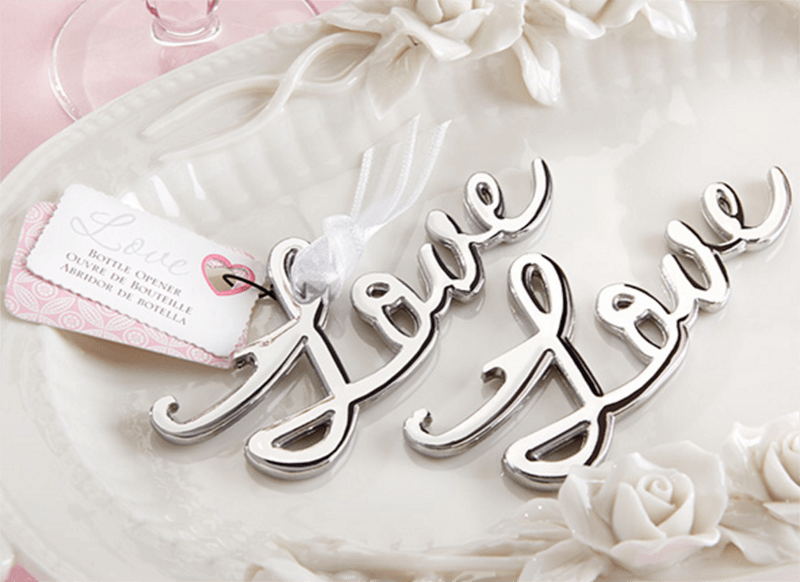 Elegantly designed to feature the word love in a cursive font, this sturdy bottle opener is ideal as guest favours and Bomboniere for your next event. Much like your true love, this strong bottle opener will stand the test of time.